A lot of things happened over the last 2 months. I’ve been ill quite badly for a few weeks. Which sort of skipped last months update. For the first time in 3 years there wasn’t a monthly update. My girlfriend moved in which was a emotional rollercoaster and flurry of new routines and changes. And in between I slowly worked on AdRotate updates – But not much came of it. But, behold! 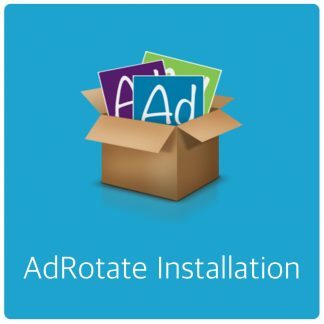 AdRotate Pro 4.0 is here. About time we bumped the version from 3 to 4. This update has a heavy focus on advertisers and dashboard improvements. You’ll notice that there is a new Advertiser dashboard where you can manage advertisers more easily. This also means that you can now create a user, mark them as advertiser but not necessarily assign an advert to them. And more importantly, you can now give permissions per advertiser. The global toggles are still there, but if enabled you can now turn them off per advertiser if you so please. This gives you much more fine-grained control of who does what. 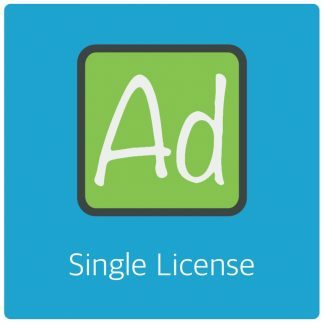 AdRotate Pro should seek out and update current users and convert the relevant ones into new Advertisers, but check the settings anyway. You can do so in each users profile – I’ve added a bunch of checkboxes for permissions at the bottom. And you can check the new “Manager Advertisers” dashboard. I’ve made some headway with a easy to use payment system. Then got properly stuck and took that (mostly) out for now. I’ve sort of underestimated the complexity of the whole thing and what kind of impact it would have on how AdRotate Pro functions. So I’m going to give that some more thought and work on a more thought out integration in near(-ish) future upgrades. I’m thinking of a 2 way system where you can make payment orders from the dashboard, without necessarily involving an advert and a way which goes right in the flow of creating an advert. If you have ideas for how this should work, let me know! AdRotate Pro now supports Cloudflares Geo IP header. I’m not entirely sure how this stacks up against their caching stuff. It seems to work for me. So that’s an experiment for now. I’m looking forward to your feedback on that. The notification system got a bit of a overhaul. Email notifications can be much more informative and useful. Check out the settings for that. Also the dashboard notifications have been updated a bit to provide better and more accurate information. 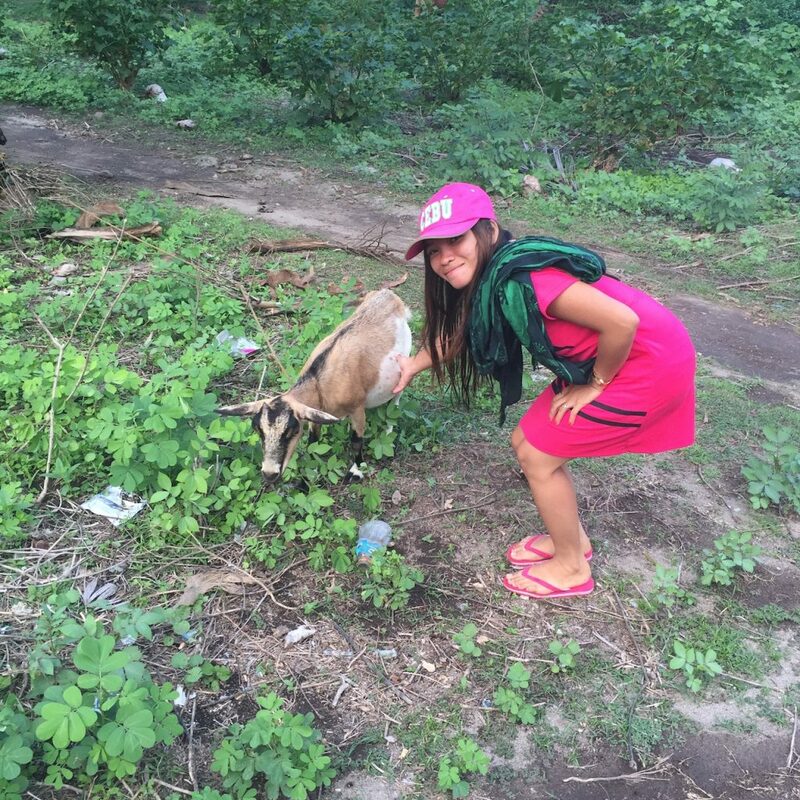 And here she is, my fancy Jovelyn who likes goats! We went to a beach in Dauin (Near Dumaguete) a while ago and this is what we found on the way back.